WHO (The World Health Organization) ranks migraines and other headache types at number 7 on the list of most common causes of disability around the globe. 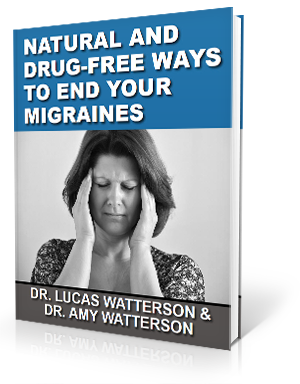 Migraines are extremely painful, causing their sufferers to have a sensitivity to light and sound, become nauseous and possibly vomit, and can last for a few hours or a few days. 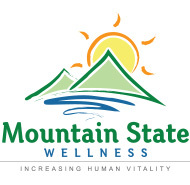 Previously, migraines were diagnosed after an incidence and based on a person’s history. A new study reveals a new way to detect migraines. Researchers at Johns Hopkins are looking into a certain type of lipid (fat) in the blood called ceramides. Ceramides help regulate inflammation within the brain. 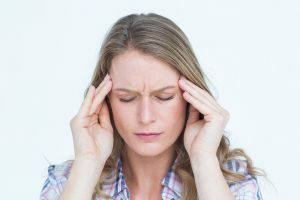 A study conducted on migraine and non-migraine women showed that the group that had decreased levels of ceramides (6,000 nanograms per milliliter) were susceptible to migraines. The other group had normal ceramides (10,500 nanograms per milliliter), and they did not suffer from migraine headaches. Another lipid being looked at is called sphingomyelin. In this case, when sphingomyelin was increased it brought on the debilitating headaches. While this study is a great assistance in helping to understand and diagnose headaches, it does not address why they happen. Upper cervical chiropractors have been treating patients with migraines for a long time and seeing positive results. Dr. Scott Damadian invented the magnetic resonance imaging machine, commonly known as the MRI. This helped in discovering that patients with decreased flow of oxygen to the brain due to neck or head injuries were also more inclined to have migraine headaches. The brain was hindered in using nutrients and ridding itself of waste. We understand the important role the upper cervical area plays in this part. A misalignment in the atlas vertebra (C1) interferes with the veins and arteries that are responsible for supplying the correct nutrition and oxygen to the brain. By correcting this misalignment, our patients and others that have been cared for by upper cervical chiropractors have reported significant relief in migraine symptoms in as little as one adjustment.